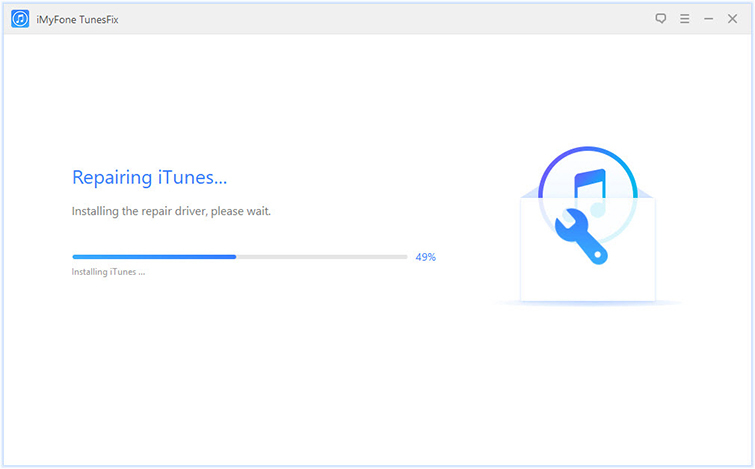 iTunes is a go-to application for many iOS users for backing up and restoring iDevices. It is safe and fast and works well most of the time. However, some users may face the backup corruption issues due to some unknown reasons. When this happens, you cannot restore from the backup. 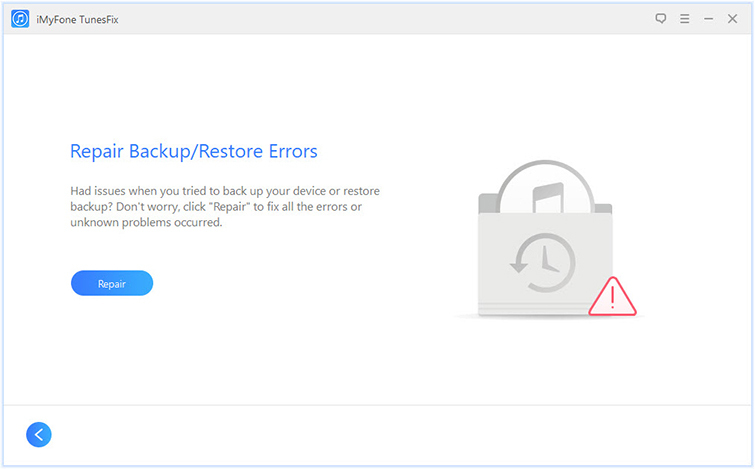 Fortunately, there are a number of ways to fix iTunes backup corrupt issue. 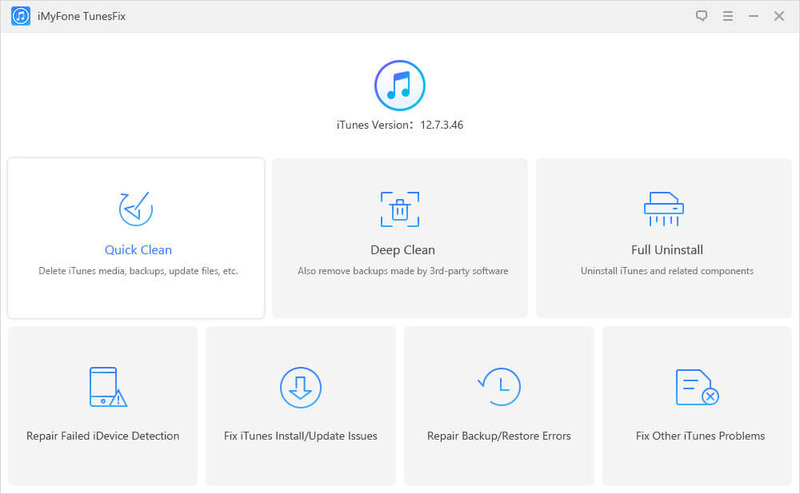 iMyFone TunesFix is a powerful tool that has been designed to repair iTunes backup corrupt issue as well as fix various other iTunes errors and issues. TunesFix also has cleaning features that will allow iOS users to free up much space by cleaning iTunes data and boost iTunes performance. TunesFix will automatically detect issues in your iTunes and allow you to fix them via its ‘Repair’ modes. Clean your iTunes backups, media files, software update files, etc. with a single click. Clean all iTunes data and backups even if they are created by third-party apps. One-click solution to uninstall iTunes and all of its related components conveniently. If your iDevice is not being detected by iTunes, TunesFix can fix that as well. The software can also repair issues caused by iTunes updates. One-click solution to fix iTunes backup or restore issue. Step 1: Open TunesFix, from the home interface and select "Repair Backup/Restore Errors" mode. Step 2: Click repair, the software will start to repair corrupt iTunes backup. Step 3: Wait for the process to be finished, then you can open you iTunes to see if the corrupt backup has been repaired. If your iTunes is not working properly due to some unknown problems, you can also give TunesFix a try. The software is capable of fixing such issues. You can delete your corrupted or incompatible backup via iTunes interface. The process to do this is straightforward. Step 2: Navigate to Edit > Preferences if you are on Windows PC. If you are on Mac, then use the upper left corner of your Mac to access these options. Step 3: Once in the Preferences section, navigate to Select Devices and then find your iDevice from the provided list of backups. 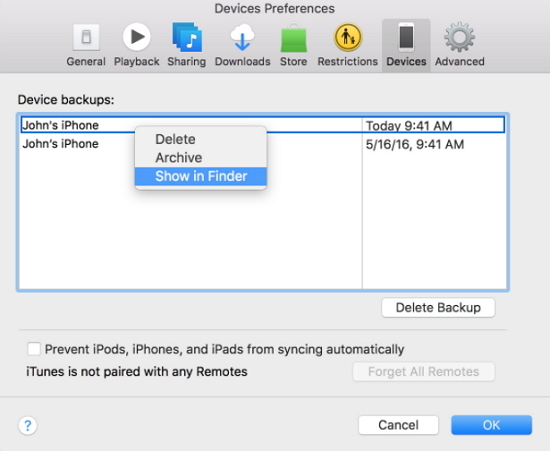 Step 4: After finding and selecting your device, select the corrupt or incompatible backup and then click the Delete Backup button. Confirm your action by clicking the Delete button when it is prompted. 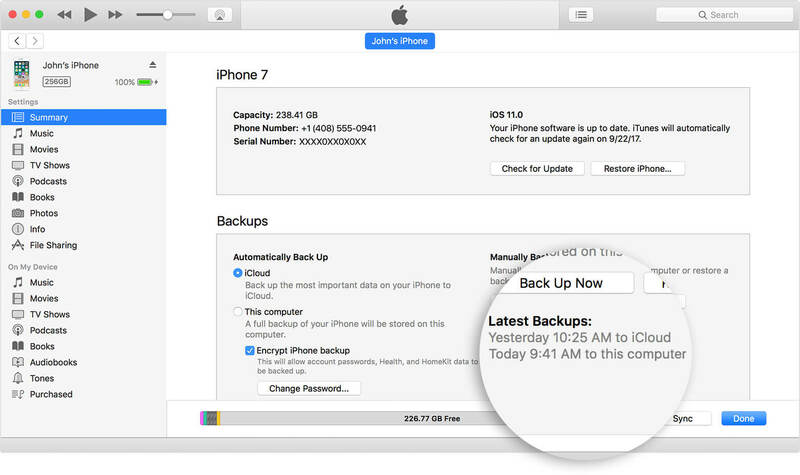 Backing up your iPhone via iTunes is just a simple as deleting a backup. You will need to connect your iPhone to computer first of course. Step 1: Launch iTunes and connect your iPhone to computer via lightning cable. Step 2: Select your connected iPhone’s name from iTunes. It will be shown on the top right corner of the interface. Step 3: Now click ‘This computer’ option and then click on ‘Back Up Now’ option available in the Backups column. The backup process will begin. If you cannot use iTunes to back up your iPhone due to iTunes backup corrupt, then it is recommended to try a third-party iTunes alternative iMyFone TunesMate. TunesMate provides one-click solutions to conveniently backup and restore all the media available on your iPhone. You won’t face backup corruption or incompatibility issue when backing up your iPhone via TunesMate because this software is free from all the bugs and errors iTunes is notorious for. Back up all the media files available on your iPhone within few clicks, without any errors. Back up and restore virtually all types of media files including photos, videos, music, and more. Back up iPhone media files to computer/iTunes as well as restore them back to your iPhone without any hassles. 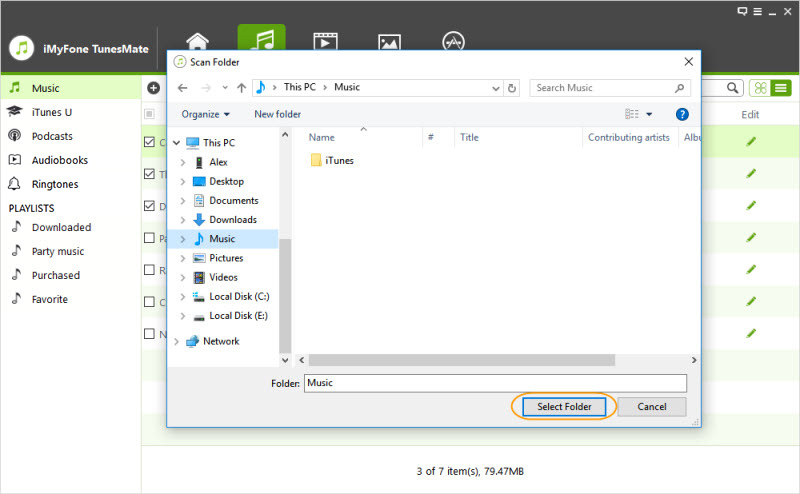 No need to open iTunes for creating backups when you are using TunesMate. Rebuild a corrupted iTunes media library quickly with a previous available backup on any iDevice. Step 1:Open iMyFone TunesMate on your computer after downloading and installing it. Step 2:Connect your iPhone to your PC with a compatible lightning cable. Step 3:From the TunesMate’s interface, select the Music tab. It will list all the songs available on your iPhone. 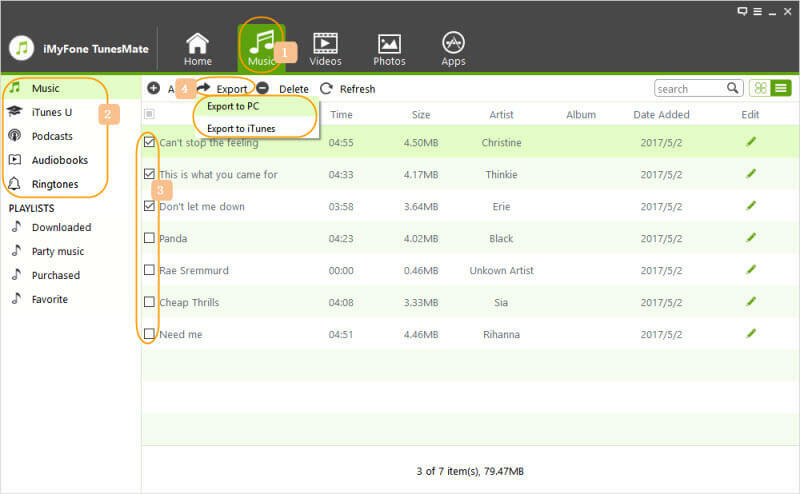 Step 4:Now select the music files you wish to export to your computer. Step 5:After selection, click Export > Export to PC and then choose a location on your computer. Once in the desired folder, click "Select Folder", then the transfer process will begin.